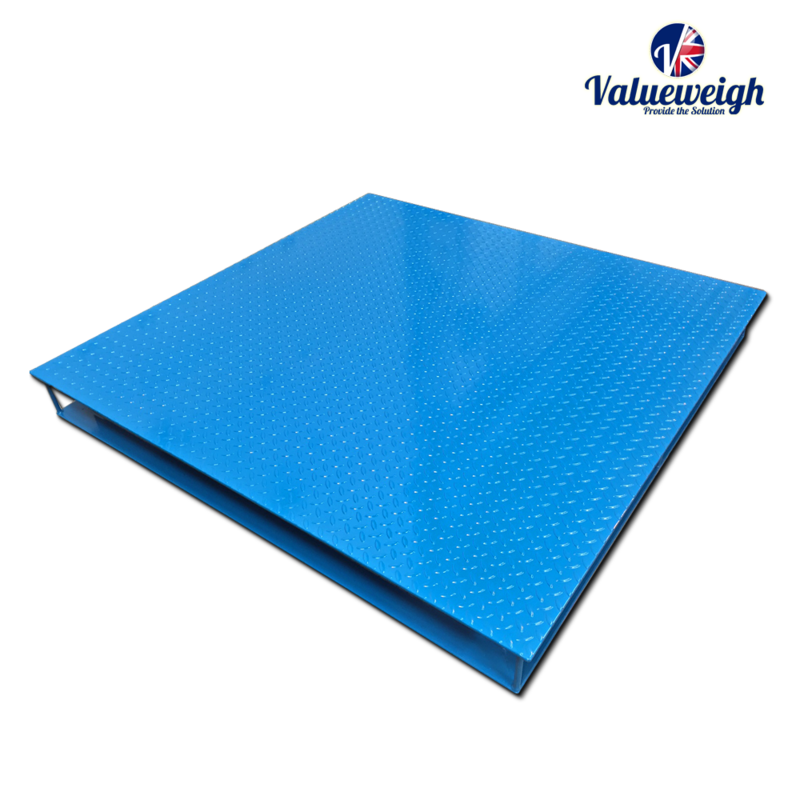 The UK made VWEHD extra high capacity mild steel platform scales are renowned for their impressive design and premium build quality and are one of the strongest, toughest and most durable platform scales available. All models feature OIML approved IP67 waterproof stainless steel loadcells and have a capacity of up to 10,000kg (higher capacities available on request) guaranteeing accurate and reliable weighing performance in the harshest of environments. 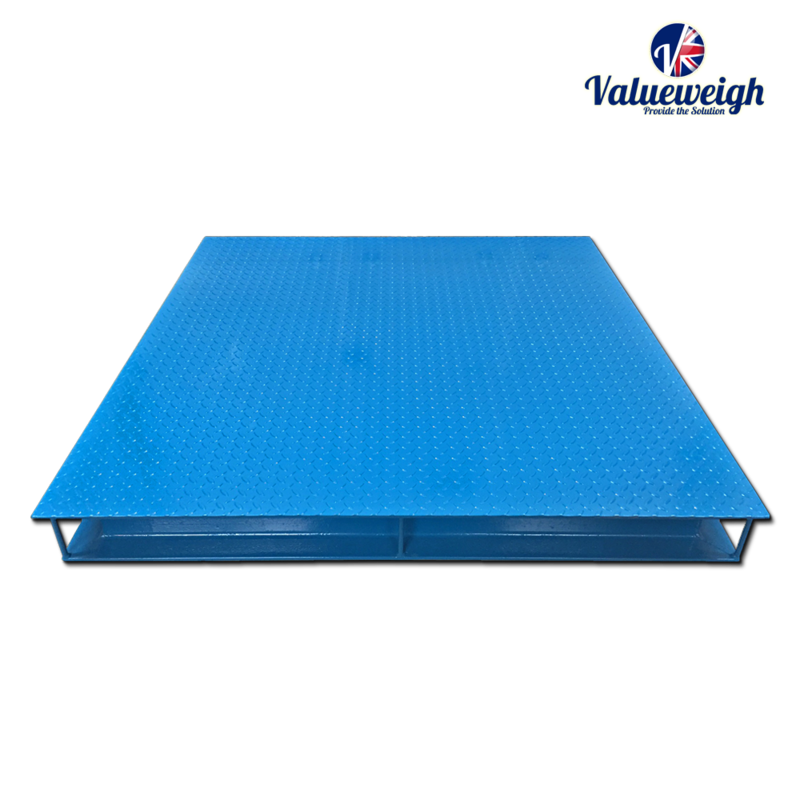 For even higher capacity platform scales please contact us for a quick custom quote. The VW range is backed by a 2 year warranty and is designed and built to order in the UK. 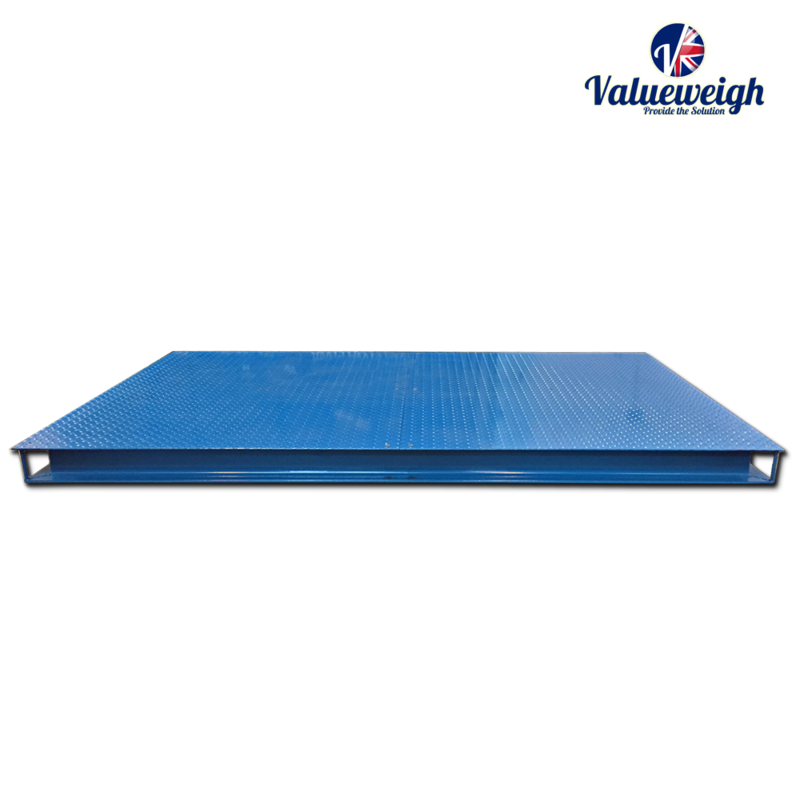 As such every model can be customised to meet specific project requirements such as custom dimensions, extra high capacity, colour, mounting frames, ramps or pit mounting. 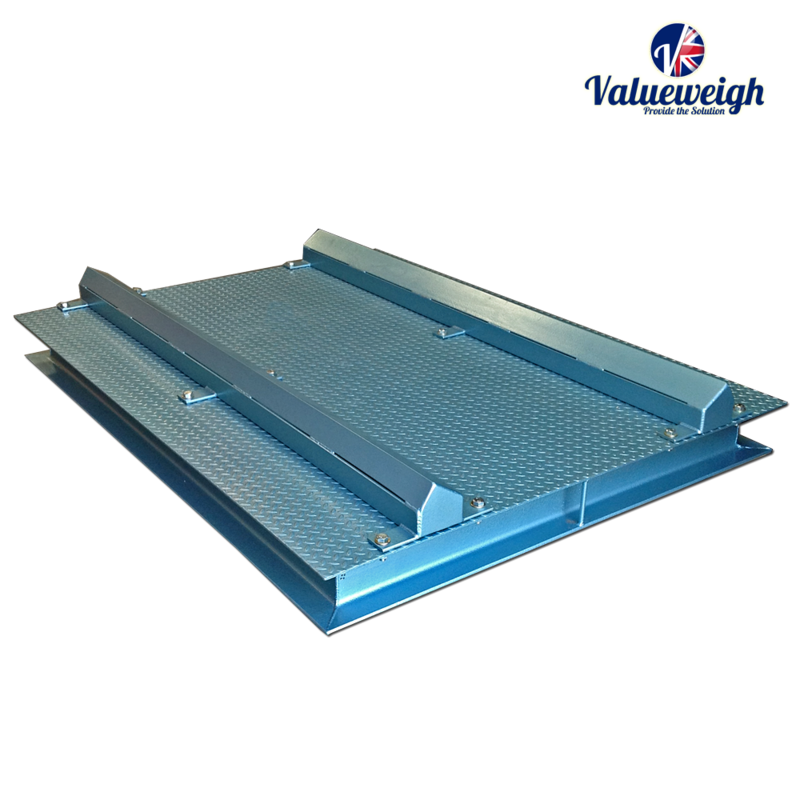 All models feature stainless height adjustable feet, a sealed stainless junction box and a extra tough and highly durable powder-coated finish as standard.